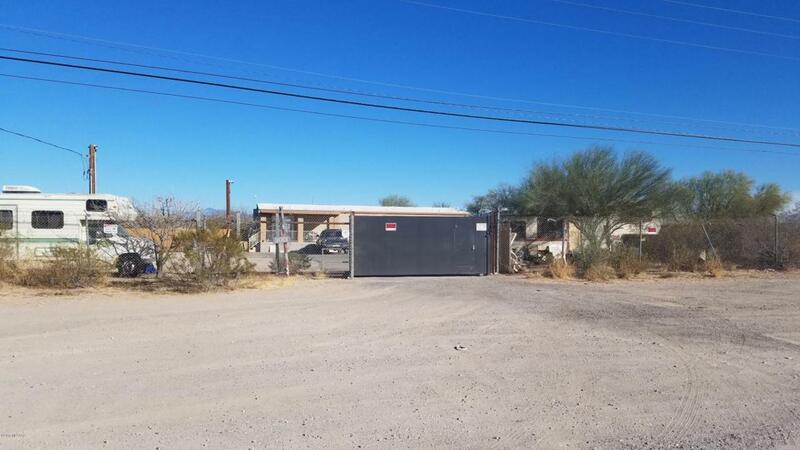 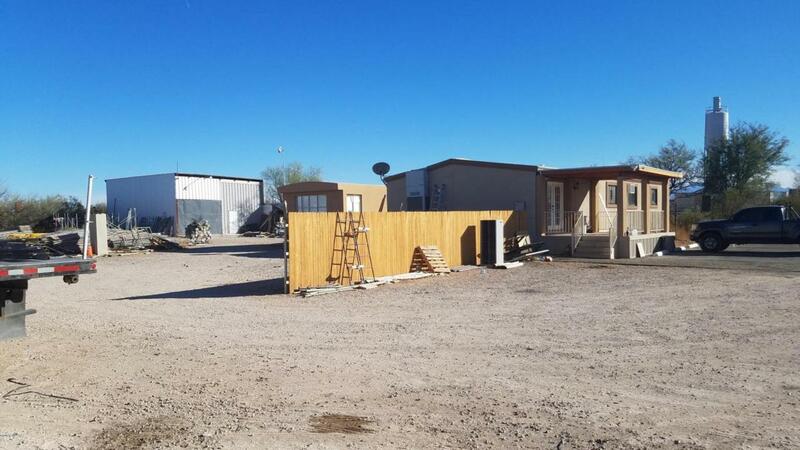 CONTRACTOR'S YARD, 30'W X 40'L X 20'H STEEL WAREHOUSE w/ 14'W x 10'H steel entry doors, 2 NICE MANUFACTURED HOMES: 1 updated Doublewide used for an office and one singlewide for employees to utilize. 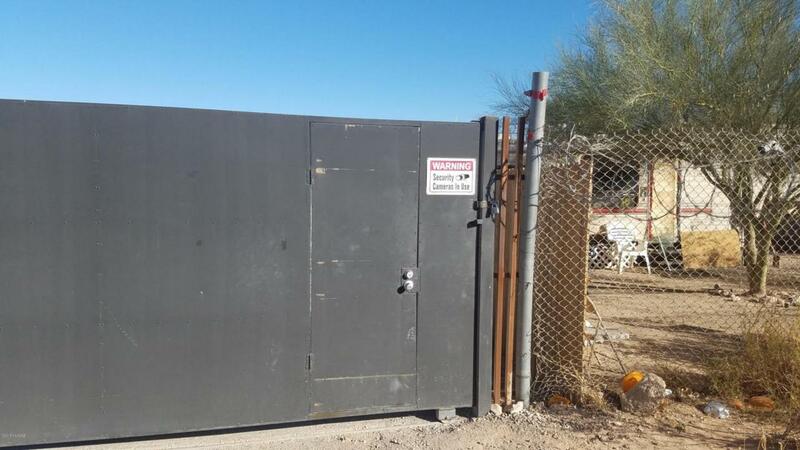 3 Phase Electric, septic, Bathroom onsite, SECURITY CAMERAS, all fenced in and ready for your business. 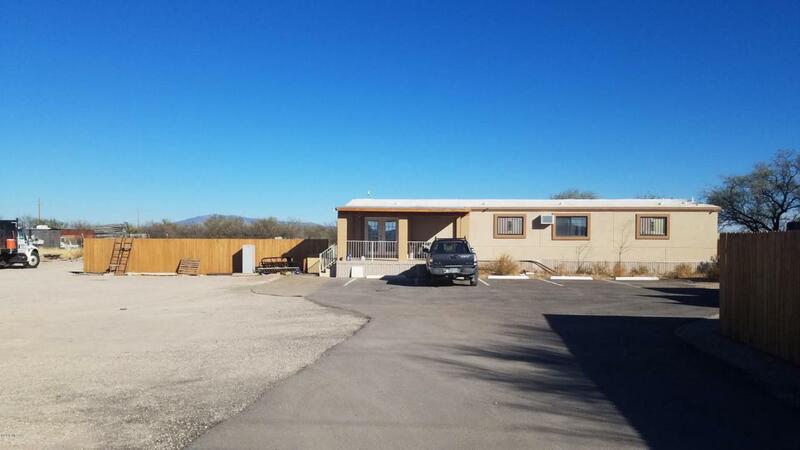 PRICE WILL BE REDUCED BY $5,000 per month UNTIL SOLD.